Traveling is one of the greatest thrills life has to offer. After months of long work days and familial commitments, it's common for locals to pack up their belongings and explore the big, wide world. For those who have grown accustomed to living in the Texas capital, it's easy to take advantage of all the wonder our much-celebrated city has to offer: world-class restaurants, well-curated museums and galleries, fine cocktail bars, lively music festivals, impressive architecture and more. In fact, if you’ve lived here too long, it's easy to forget Austin is a highly sought-after culinary destination. If you're looking to escape in search of comfort, relaxation and great wining and dining, look no further than the city limits. 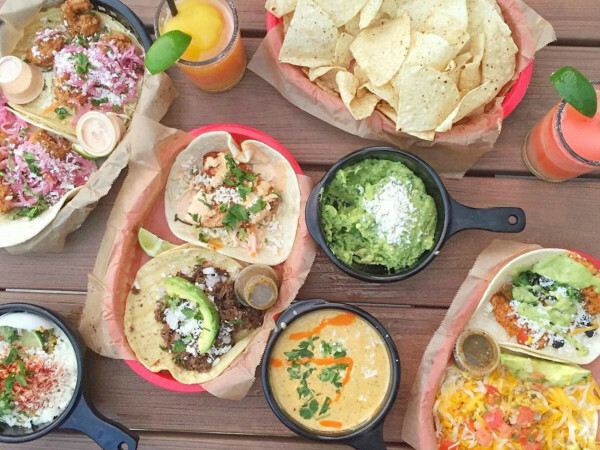 Check out our favorite culinary staycations that are in or around Austin. Secluded in the verdant rolling hills just outside Austin, the 4,000-acre Omni Barton Creek Resort & Spa is an awe-inducing paradise. In addition to the lush greenery, luxurious spa, refreshing swimming pools, walking trails and wonderfully accommodating staff, the resort also happens to house one of the most talented chefs in the state: André Natera. Natera, who was voted as The Best Chef in DFW for two years by Dallas Morning News, hails from such establishments as The Fairmont Dallas and Pyramid Restaurant & Bar. 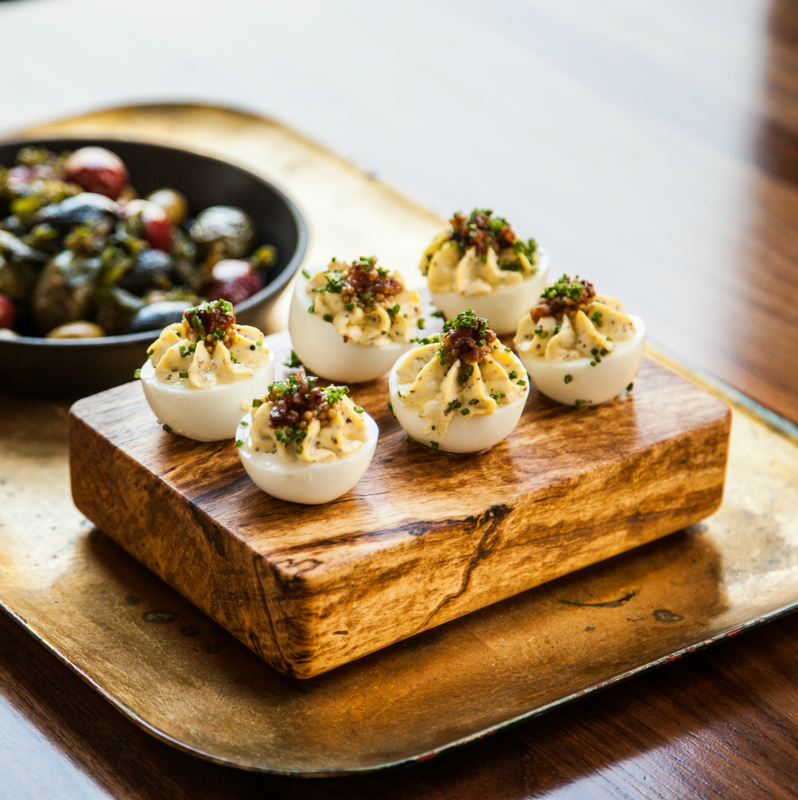 Charged with running numerous restaurants at Omni Barton Creek, Natera shifts his attention effortlessly from eatery to eatery, running a diverse kitchen that produces both impressive multi-course tasting menus and the more laid-back poolside fare. If you're looking for great food, relaxation and a weekend escape, this peaceful oasis is your destination. 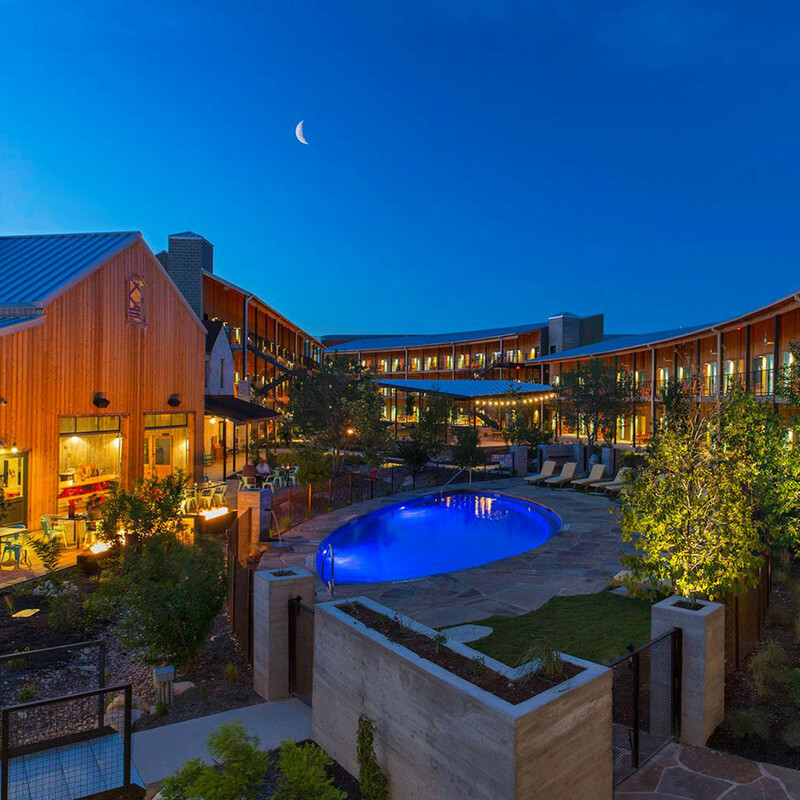 This luxurious 15-room bed-and-breakfast looks like it belongs on a vast West Texas ranch, but it is in fact only 25 miles away from Austin. Sitting on 88 acres, the ranch retreat offers a gourmet breakfast and a three-course, farm-to-table dinner that’s included with the nightly rate. Fresh-baked cookies await guests before bedtime, too! In addition to the feasting, Sage Hill offers a sprawling 3,000-square-foot pool deck, 14-person hot tub and Hill Country views that are nearly impossible to beat. If you’re in the mood to venture out, The Salt Lick and Duchman Family Winery are only a short driving distance away from this memorable space. Just a short walk from top South Congress and downtown dining destinations, this boutique Travis Heights bed-and-breakfast comes with its own personal chef. Gateway Guesthouse's co-founder, co-owner and chef, Bess Giannakakis, prepares a gourmet breakfast for guests every morning at this home away from home. Giannakakis also offers patrons the opportunity to arrange custom cooking classes and personalized dinners and lunches. Luxury and serenity — that’s what you’ll find when you frequent the rave-worthy, popular Travaasa Austin. What you won't find, however, is typical run-of-the-mill hotel dining. Utilizing a host of organic and locally sourced ingredients, the staff at The Preserve Kitchen + Bar prepares myriad gourmet, balanced meals, such as chilled potato leek soup, roasted beet and fennel salad, polenta French toast, tamales carnitas and a world-class wine list. Accompanying the well-rounded courses, the staycation offers guests the chance to enroll in informative culinary classes, study engaging cooking demos, savor wine tastings and learn more about healthy eating. Fitness activities, horseback riding, archery, spa treatments, dancing and fireside chats are some of the many thrills you'll capture at this estate. Located in Blanco, Texas, just 45 minutes from Austin, Juniper Hills Farm is designed to evoke a magnificent culinary experience. Though it’s small — the cozy inn offers four casitas — the space is a sight and experience to behold. The farm's large kitchen offers patrons the opportunity to enroll in a calendar of culinary classes, private parties and catered dinners. Prepare a multi-course homemade menu in the casual but collaborative kitchen with Onion Creek Kitchens' hands-on cooking classes and then retreat to one of the cozy casitas. Courses are designed around a host of culinary experiences, including Italian Cafe Night, Trip to Cuba and Pub Fare and Beer Tasting. Yoga, personal massages and spectacular views are some of the highlights of this culinary escape. For those who appreciate fine art and modern architecture, this five-room hotel is your kind of escape. Near the hustle and bustle of South Congress, the upscale boutique home has garnered fame and acclaim for its one-of-a-kind design and aesthetic appeal by architect Burton Baldridge. Delicious amenities like gourmet breakfasts, fresh coffees and international teas are readily available at Kimber Modern. For guests looking for a real culinary experience, it's best to venture a few blocks outside the vaunted structure where some of Austin's best dining, including Hopdoddy Burger Bar, Perla's Seafood & Oyster Bar, Vespaio Ristorante and Home Slice Pizza, await. It's a staycation that features Austin’s most beloved venues within walking distance. This roadside destination evokes retro Texan and Austin themes with its bright palette and ranch-style design. 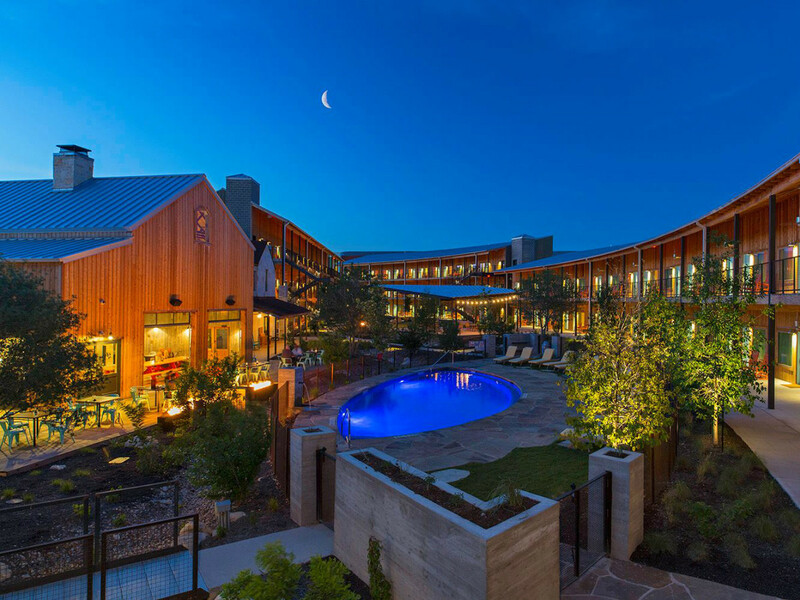 One of the newer boutique stays in town, Lone Star Court is all about creating an authentic Austin experience with outdoor fire pits, barn-style buildings, porch rocking chairs and a lively swimming hole. One of the most attractive features of the hotel is the culinary program. 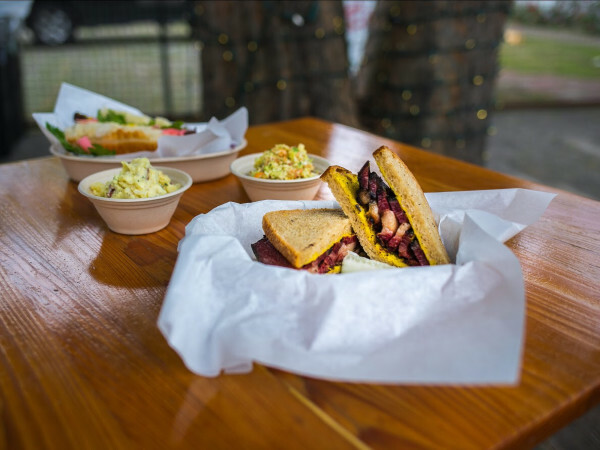 Operating its own signature food truck — The Feed Store — Lone Star Court boasts fuss-free, simple dishes like chicken and kielbasa sausage gumbo, roasted poblano macaroni and cheese, cinnamon bread budding pecan pie and more. For a proper sit-down meal, The Domain hotel also owns The Water Trough — a barnyard, Hill Country-style eatery with a list of affordable, delicious dishes like Cajun-spiced pork ribs, smoked chicken quesadillas, Shiner Bock onion rings, smoked brisket tacos and an assortment of other mouth-watering fare. This century-old Austin mansion has deep Texas heritage: University of Texas at Austin Founder Thomas Wooten gifted this estate to his son in honor of his marriage to a woman named Ella. Originally called Mansion at Judges’ Hill, Hotel Ella reopened in 2013 after a renovation under architect Michael Hsu to honor the original splendor of the Greek revival structure, while infusing modern luxury and Texas tradition. Minutes away from downtown, Hotel Ella is in the thick of Austin’s best dining. However, guests needn’t wander beyond the premises, as the hotel boasts two gourmet destinations: Goodall’s Kitchen and Parlor Bar. 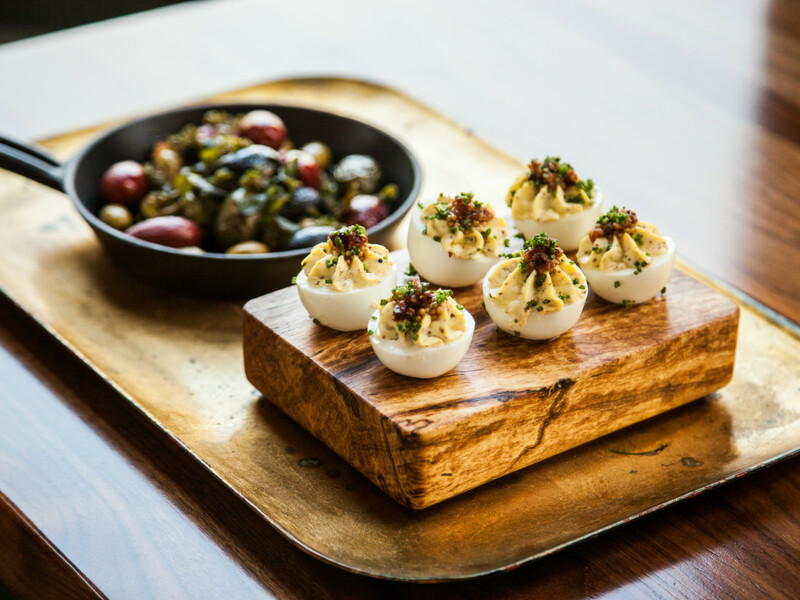 The elegant Goodall’s features a menu of locally sourced, seasonal options including warm sugar doughnuts, deviled eggs, shrimp and grits, spiced swordfish and grilled bone-in pork chops. Cocktail aficionados will appreciate the well-written spirits menu at Parlor Bar. Popular libations like the Longhorn Margarita, Spicy Bee’s Knees and West Campus Mule frequent the bar, which also features an excellent 4 to 7 pm happy hour with half-priced cocktails, beer and wine by the glass.